Spoil someone for their birthday, or just because they deserve a treat with this lovely box of goodies full of all favourites! 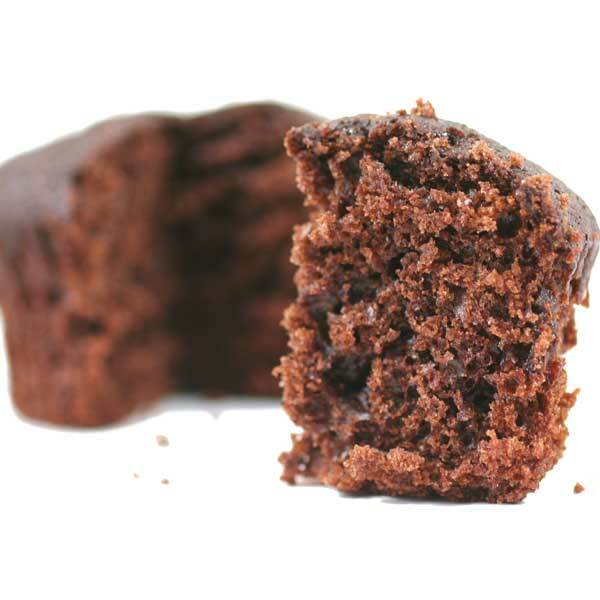 2 x Lucky Muffin - delightfully chocolatey, with a light and fluffy base and big chunks of chocolate inside! 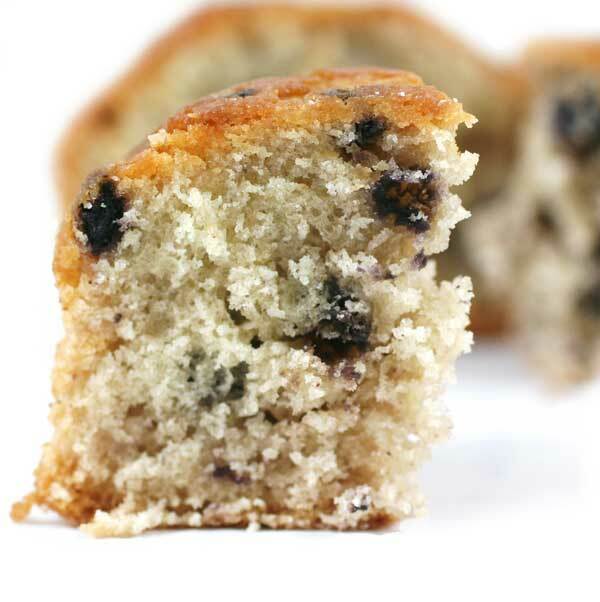 2 x Berry Delicious - just as deliciously light as the chocolate version, but this time full of blueberries instead! Blimey Mate! - a retropoke that he'll appreciate with a bag of 10 scrummy Chocolate Limes..... crisp shells of zingy lime sugarpoked with smooth rich milk chocolate! Choccie Toffee - a bag of 10 delicious Chocolate Eclairs. Who can resist chocolate wrapped inside a toffee?! Brilliant for father's day, dad's birthday, for a new daddy or just because he's a great dad! My daughter sent me these for my birthday. They are wonderfully mouthwatering. Once you've tried them, you will be back for more. All of Sugarpoke's cakes, muffins, brownies and cookies are superb. My family have been using them for years, with no complaints whatsoever. The service, it's second to none. Order before 2pm and your gift is on it's way. Marvellous. Thanks Sugarpoke. Well received, quick service, thanks.